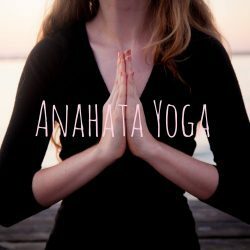 @ OCC: Anahata Yoga Class | Oxford Maryland Vacations! Cavin Moore comes to Oxford from her studio in Cambridge called Anahata Yoga. This style of yoga appeals to all levels for its meditative and smooth stretching and breathing emphasis. Cavin is attune to each student’s level and customizes the workout for maximum benefits to each individual. $12 per class. Drop-ins welcome.